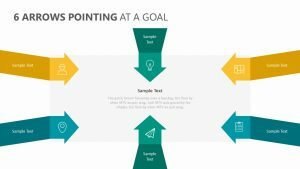 Having goals is an important step to making a product or a business come to life. 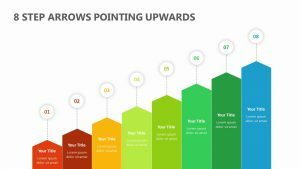 By setting goals, you can gain an understanding of what sort of steps need to be taken in order to hit your metrics or other goals within your business. 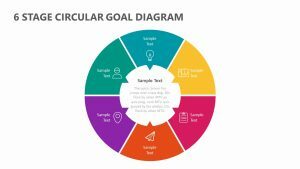 Setting clear, obtainable goals can be trying, but there are ways to get it done if you have the right organizational tools. 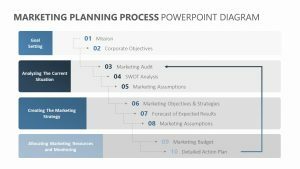 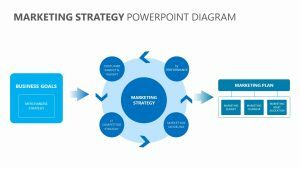 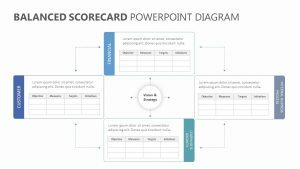 With the Goals PowerPoint Template, you can lay out what your goals truly stand for as well as the steps that you plan to take as a company in order to achieve them. 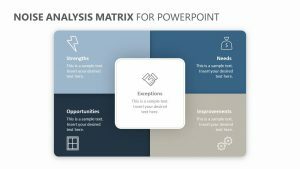 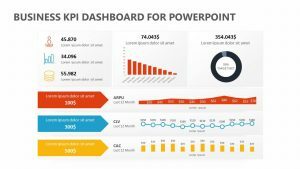 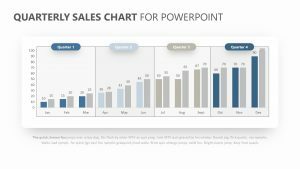 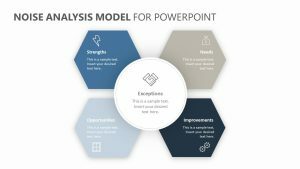 The Goals PowerPoint Template is a fully editable, beautifully designed PowerPoint template that has been made with visibility and readability in mind. 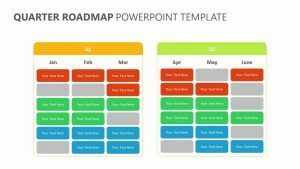 The template begins by showcasing the different kinds of goals, from realistic to achievable, from timely to ones that are measurable. 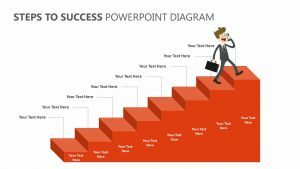 Once you understand the goal that you have, you can move on to the unique steps that you intend to take in order to reach them thanks to the organized sections and the editable text that comes with them. 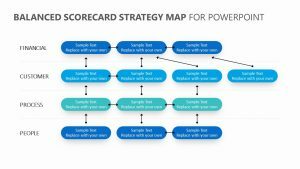 You will be able to measure the goals and the realistic aspects of them and create different types of graphs to do so. 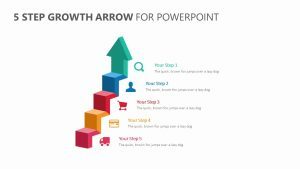 The Goals PowerPoint Template is ready to be downloaded immediately after you have purchased it. 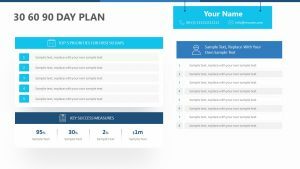 You can enjoy 12-hour customer service support on the product, as well as a 30-day money back guarantee should the product not meet your expectations.